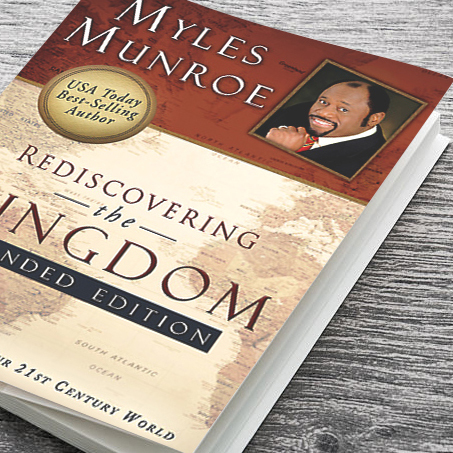 It is the Purpose of Munroe Global to further the powerful legacy of Dr. Myles Munroe. 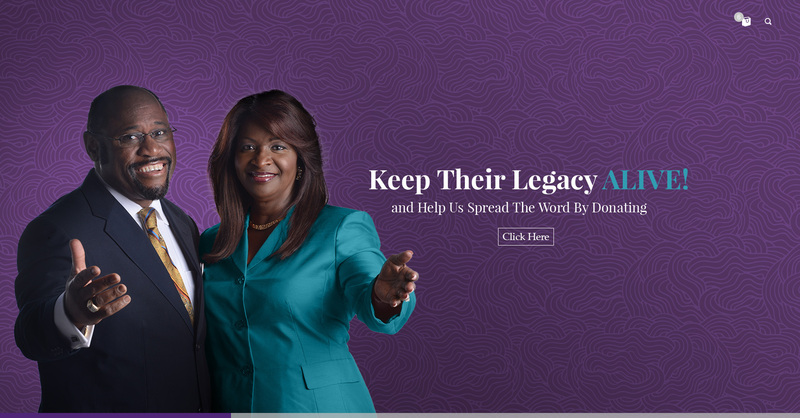 His commitment and dedication to helping individuals and organizations defined his earthly ministry. 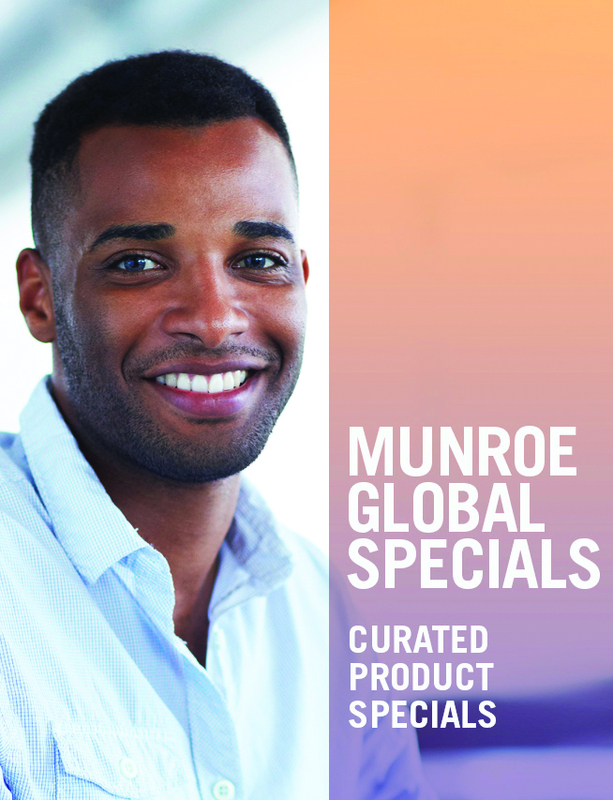 Munroe Global is committed to transforming followers into leaders and leaders into agents of change. 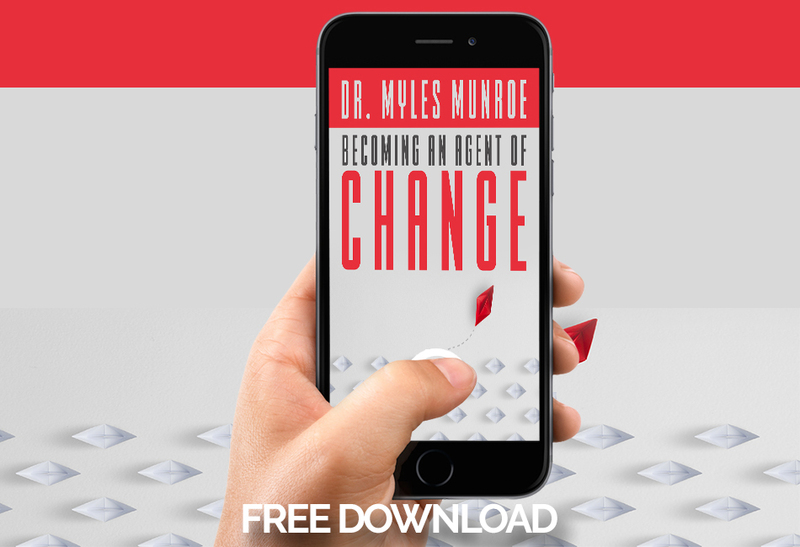 It is our goal to use the leadership lessons of the late great visionary Dr. Myles Munroe to create new opportunities for people to discover their life purpose. 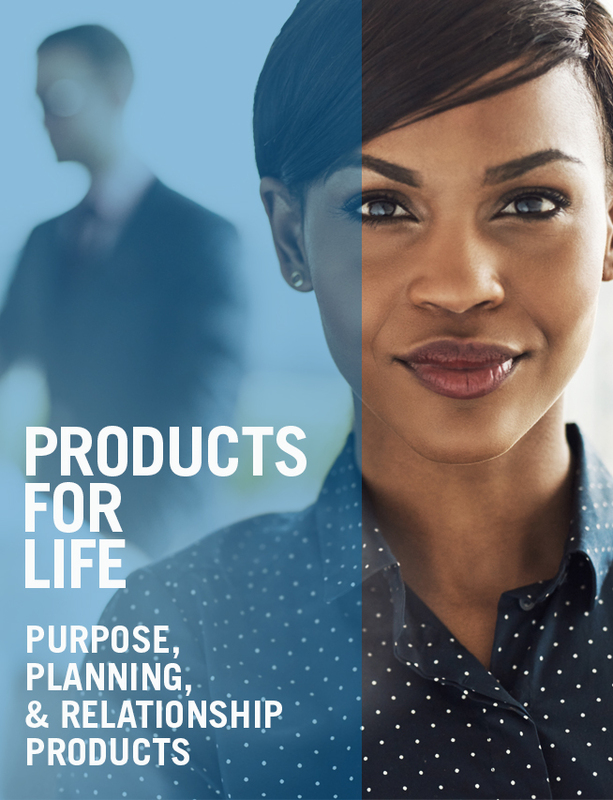 We believe that creating agents of change will make our families, communities, nations, and world better in the process. 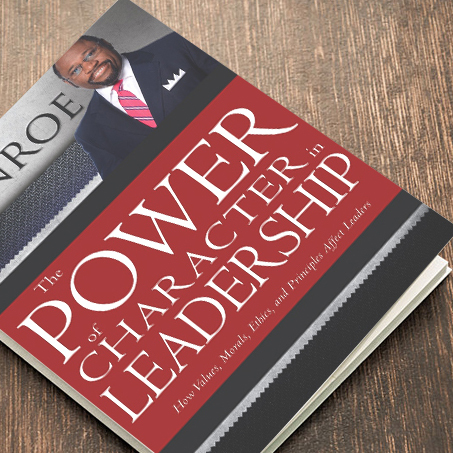 In The Power of Character in Leadership, you will discover what character is, what it means to develop moral force, and how to preserve your leadership influence so that it is both effective and enduring. Rediscovering the Kingdom will defy almost every concept you have about religion as it shifts the focus away from religion towards the ultimate issue — the Kingdom of God. 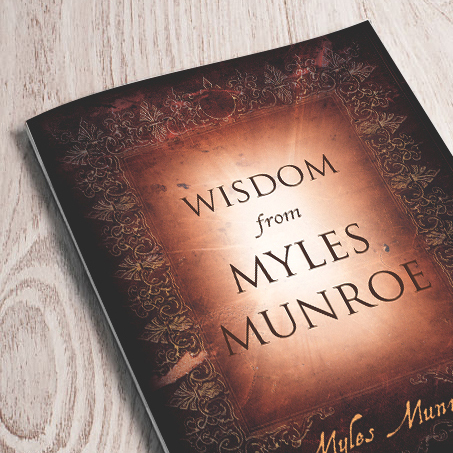 Insights into the wisdom of the bible, from Myles Munroe. We Are Always Growing & Developing.